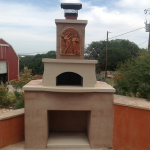 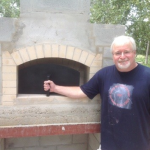 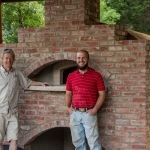 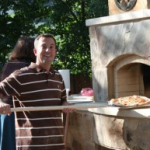 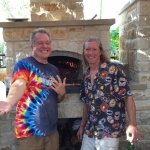 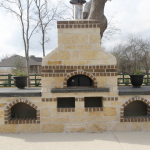 Texas Oven Co. Argentinian Grills - Texas Oven Co.
An Argentinian grill provides maximum flexibility, providing high heat, temperature control, and plenty of cooking area. 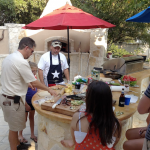 The grill is an adjustable grate placed over a high heat wood fire with a wheel to move the grate up or down. 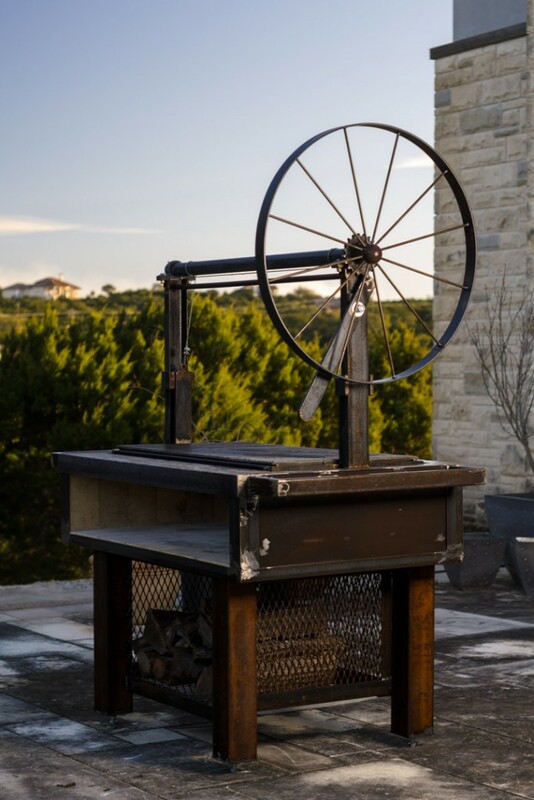 The asador (cook, grill master) controls the temperature of the meat by raising or lowering the grate, with the goal of creating distinctive wood-fired flavor and perfect cooking temperature. 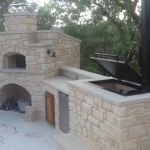 The adjustable grate is slightly inclined and made of v-shaped channels which carry cooking fat away from the fire to prevent flare-ups. 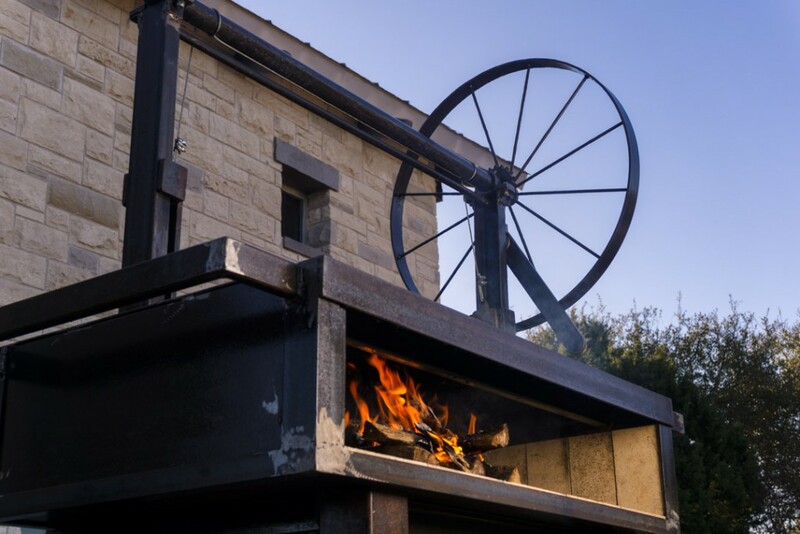 Although you can grill in a wood-fired oven and get meat with great smoky flavor, the Argentinian grill allows for particular temperature control.